Hi! 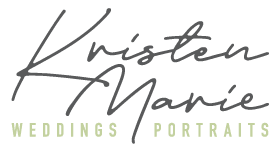 I’m Kristen, the owner and photographer behind Kristen Marie Weddings + Portraits. That bearded fella with his arms wrapped around me is my husband Anthony, who makes me feel like the luckiest girl in the world. I photograph love of all kinds in Las Vegas and destinations everywhere. My style is timeless and relaxed, yet polished. I am absolutely passionate about preserving your memories through your images, and with my natural posing and editing style, you’ll continue to love them for all the years to come. 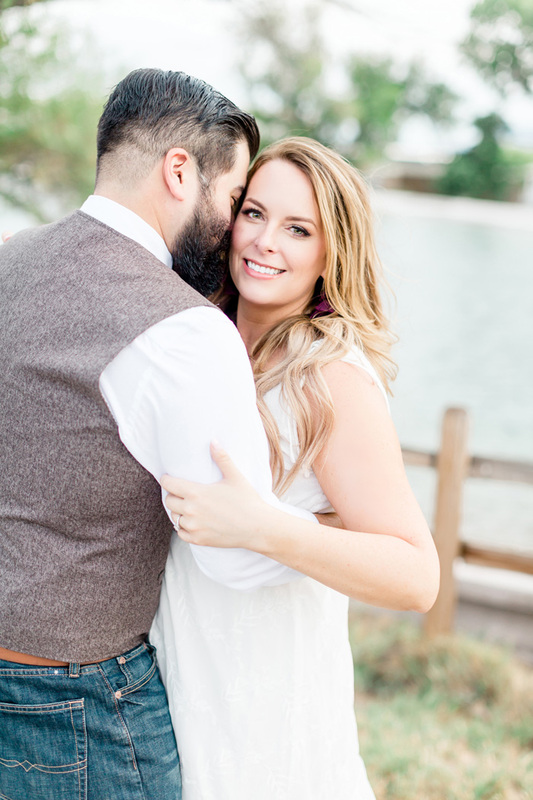 While I’m always striving to capture the candid laughs and tears of a couple or family, I also give my couples plenty of guidance and direction to help them feel at ease. In 2009 I started my first photography business, KMH Photography, and truly found my calling as a hopeless romantic creating joyous, real memories for couples and families.  After ten successful years, I decided it was time to shake things up and rebranded to Kristen Marie Weddings + Portraits. I would genuinely love the chance to craft your memories! I'm a newlywed! In March 2019, I married a man whom I truly can't wait to spend the rest of my life adoring. I honestly, wholeheartedly believe in love. I was once obsessed with the darkroom and was my happiest self spending 8+ hours a day making black and white prints under the red light. I saved every single scrap of test paper I ever made. My bucket list is filled with all the places I want to travel and the experiences I want to have. I want to see someplace new every single time. Things are pretty cool, but memories are everything. My favorite season is Fall. At the slightest sign of cooler temperatures, I'm tempted to get my decorations down from the attic and rain Halloween on my house while watching a Hocus Pocus/Beetlejuice/Addams Family marathon. I love to hike, camp, explore the outdoors and be in nature. This image is from Angel's Landing in Zion National Park. Of course, I can truly appreciate a ultra luxe 5-star hotel suite too.